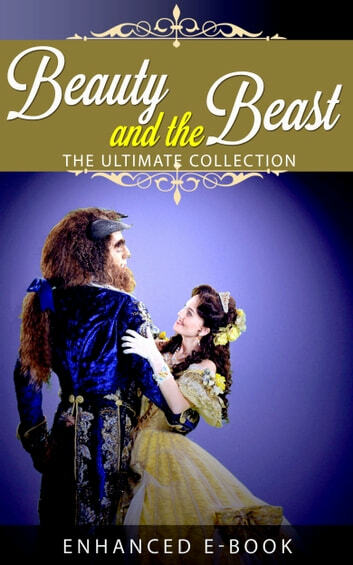 This special edition e-book contains every version of Beauty and the Beast as well as a wealth of stunning original art taken from two centuries worth of original illustrations. *Links to free, full-length audio recordings of different versions of Beauty and the Beast. *Image gallery showcasing work from renowned artists Edmund Dulac, Walter Crane and others. Complete Works of Andrew Lang "Scots Poet, Novelist, Literary Critic, and Contributor to the field of Anthropology"